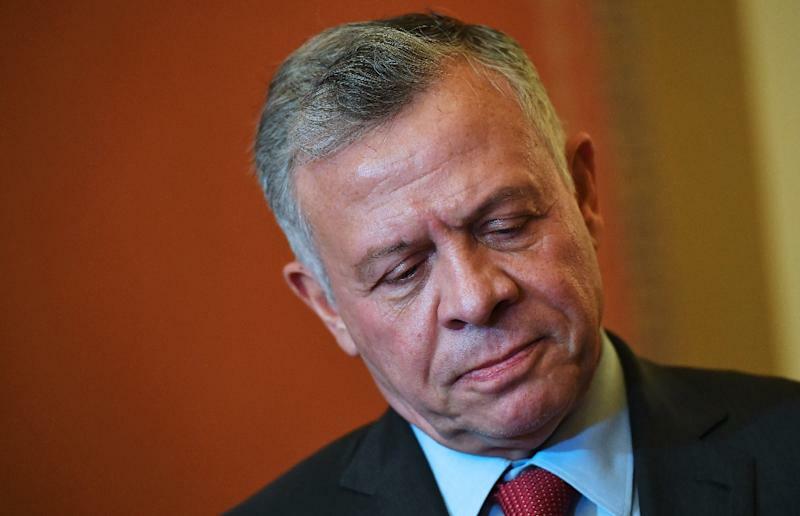 King Abdullah II of Jordan considers Jerusalem a "red line"
Amman (AFP) - Jordan's King Abdullah II cancelled a visit Monday to Romania after its prime minister vowed to move her country's embassy in Israel from Tel Aviv to Jerusalem, his office said. 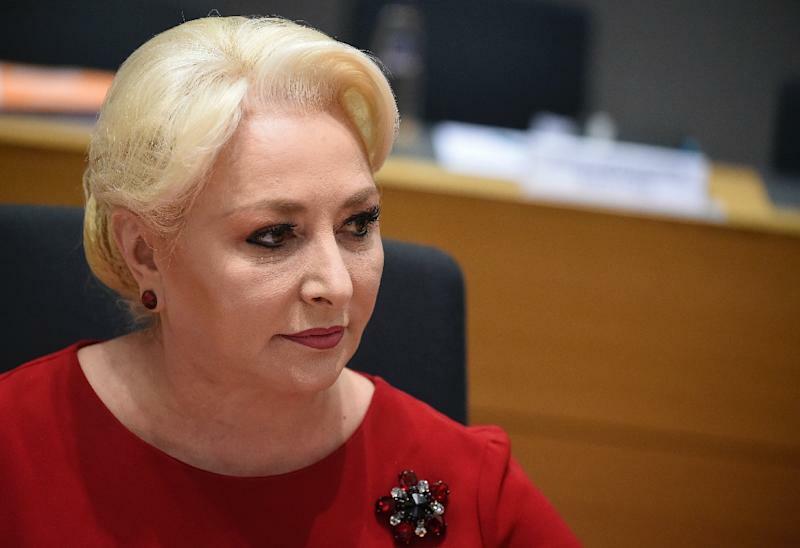 The king "decided to cancel his visit to Romania which was due to begin on Monday in solidarity with Jerusalem" following the announcement by Prime Minister Viorica Dancila, a royal court statement said. Romania's centrist President Klaus Iohannis, who has opposed the embassy transfer as a breach of international law, criticized Dancila. "Because of the amateurism of the prime minister our relation with this region is damaged", Iohannis said Monday during a meeting with mayors from across Romania. "Romania built a relation based on trust with the Arab world... Now the prime minister has managed to cripple it. And for what? For nothing", Iohannis said, adding that King Abdullah took Dancila's decision as a "personal affront". A spokeswoman for the European Comission also reacted on Monday by saying "the position of the European Union has not changed". The EU supports the two-state solution for Israel and Palestine, both with Jerusalem as their capital.